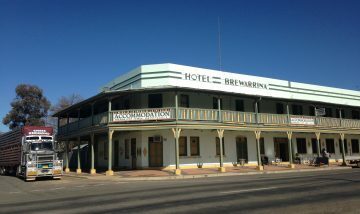 One of our Cessna 441 Conquest was recently on a four day charter in Northern New South Wales, including a stop in beautiful Brewarrina. 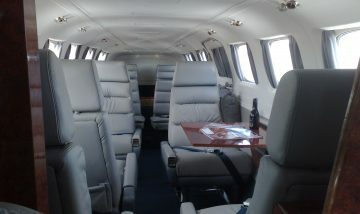 The turbo prop powered Conquest is pressurised and seats up to 9 passengers in comfort. 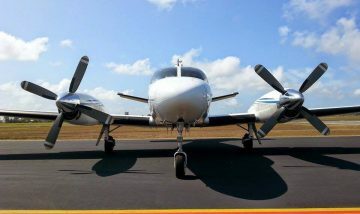 This versatile aircraft has the ability to land on secondary airstrips and is a great choice for high speed, short to long haul flights. Please contact us for further information.